All the Oscar glitz at a price you can afford! You hear the whirl of the camera. You see the flash of the bulb. The crowd starts to buzz. Style and arts converge on Sunday, February 22, 2009, when the Rhode Island International Film Festival presents SHORT AND SWEET! Academy Award Preview Party. Walk the red carpet past the paparazzi. Celebrate the Oscars with RIIFF, filmmakers, special guests, and film lovers. We'll be screening the nominated films that have hailed from RIIFF, along with some new arrivals that could be next year's nominees. Here's the skinny on why you should attend: there are over 7,000 film festivals world wide. Of these, only 63 have qualifying status with the Academy of Motion Picture Arts and Sciences. 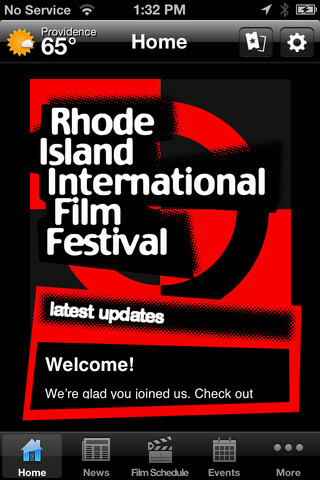 RIIFF is the only film festival in New England with this special status. "This Way Up" Adam Foulkes, Alan Smith, Directors, United Kingdom. This amazing film had its Festival premiere at RIIFF and won First Prize for Best Animation. "New Boy" Steph Green, Director, Ireland. This poignant and crowd-pleasing film was part of our Opening Night Program and went on to win our First Prize for Best Short. “Spielzeugland (Toyland)” Jochen Alexander Freydank, Director, Germany. An amazing and original film that was the recipient of our International Discovery Award. We'll have door prizes from various Downcity merchants, catering by Aspire, music by DJ Madame B. as well as passes for the 13th annual Rhode Island International Film Festival which launches August 4-9, 2009. Time: 4:00 - 6:30 p.m.
Sponsors for this event include American Trophy, Aspire Restaurant, CW28TV, Design Within Reach, UFO Hefeweizen, Jones Moving and Storage, MergingArts Production, the Providence Phoenix, Shop Downcity, Oop! and the Tazza Caffe. Don't miss out on RIIFF's "SHORT AND SWEET! Academy Award Preview Party." It's your way of getting real Oscar glitz and at a price you can afford! WHAT: Short and Sweet! RIIFF's Academy Award Night Preview Party! WHEN: Sunday, February 22nd, Time: 4:00 - 6:30 p.m.
WHO: The Rhode Island International Film Festival and the Flickers Arts Collaborative. HOW MUCH: $20; includes food, film and refreshments. WHY: To provide an opportunity to meet film fans and local filmmakers in a friendly, laid-back atmosphere and celebrate the Academy Awards at a price local audiences can afford. 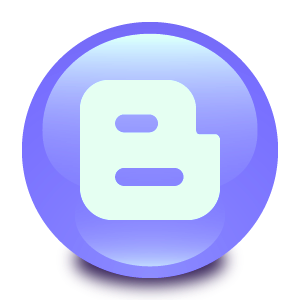 Click here to learn more about the Academy Awards.